Tata Motors Tuesday reported an 8 per cent decline in domestic sales to 50,440 units in December as compared with 54,627 units in the same month last year. The company's passenger vehicle sales in the domestic market rose 1 per cent to 14,260 units last month, compared with 14,180 units in December 2017, the company said in a statement. 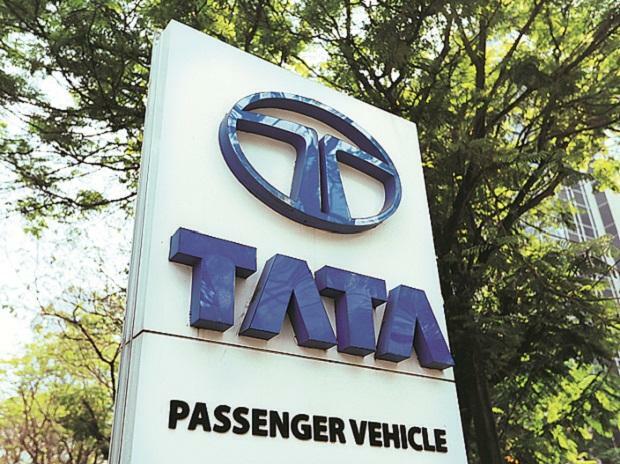 "In December 2018, we have strived to maintain our growth trajectory during what was a rather sluggish period for the entire auto industry," Tata Motors President Passenger Vehicles Business Unit Mayank Pareek said.